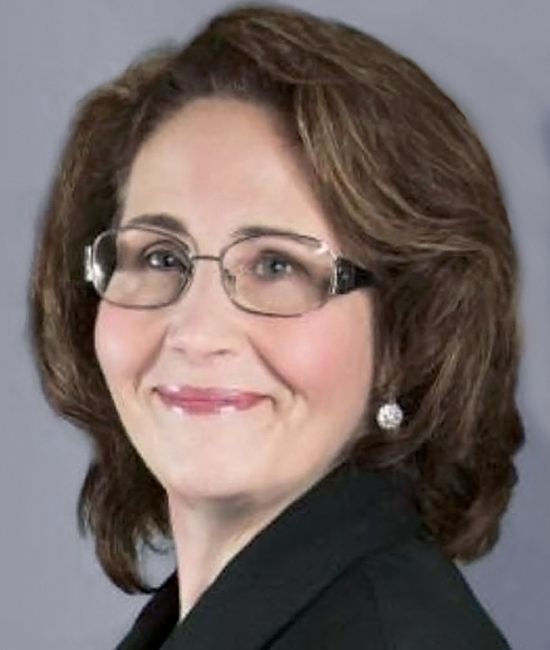 Deb Calvert is the bestselling author of Discover Questions get you connected: For Professional Sellers’. Deb is also a renowned keynote speaker, a sales coach, an award winning blogger. Her weekly sales blog is called connect2sell ™, she is also an ICF accredited executive coach and is the president of People First Productivity Solutions which is a San Francisco based consulting firm. [01.10] How does a graduate journalist become a sales professional? – Find out how Deb became a sales professional. [02.55] True Customer Obsession – Sales & Marketing alignment, Deb’s predictions for the future. [04.40] Stop Selling and Start Leading – Observations from Deb’s research study, What buyers want to see change in sales people. [10.50] Deb’s Top Three Sales Do’s and Don’ts – Tune up your soft skills of selling, Don’t label buyers, they’re just people, create value in the moment. [18.10] Deb’s advice to her younger self – Don’t be worry about the day to day. What is your all time favourite sales-related movie? Who / What inspires you? What aspect of your own personal development are you most focussed on improving at the moment?